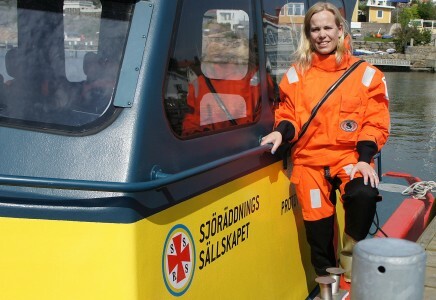 When Elisabet Jansson Strömberg joined the Executive MBA programme in 2011 she was Communication & Fundraising Manager at the Swedish Sea Rescue Society, a non-profit organisation that saves lives at sea. The society runs 66 lifeboat stations, with over 160 boats and over 1800 volunteers. 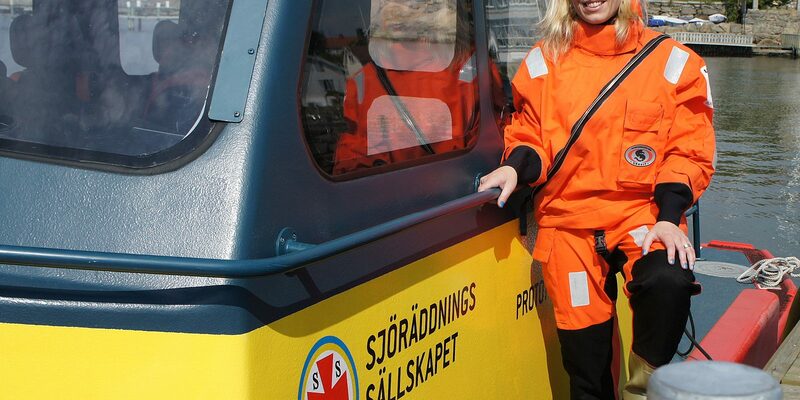 Of these, more than 300 are on call at any time, and can respond to a call within 15 minutes. – At that time we had grown significantly over the past 8-9 years, and we had more volunteers, lifeboats and stations than ever before. The boats were faster and more high-tech while the number of members has more than tripled. These changes increased the demands on us in terms of management and governance. We had to combine enthusiasm with a structured way of working like in any other company. So when I presented the Executive MBA programme to my manager, he was positive and saw it as a way to raise the competence of the organisation as a whole. It is the breadth and the holistic approach if the Executive MBA programme that appeal to Elisabet. 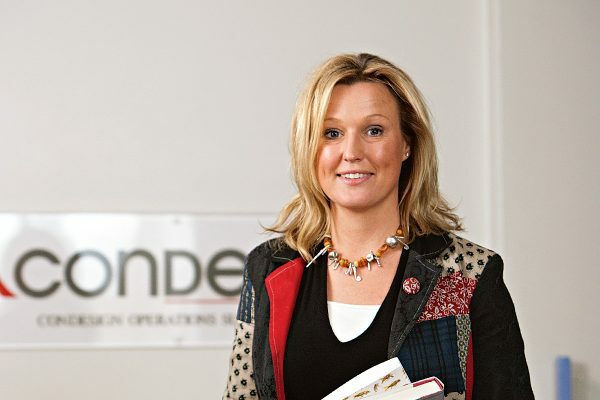 In 2012, halfway through the programme, all of those new impressions and group discussions gave her a broader understanding of business as well as leadership and people. This understanding enabled her to put personal goals in a context, relating directly to her and her leadership role. – The Executive MBA programme has developed my analytical skills. Earlier on, I quickly jumped to conclusions. Now I see a greater need for reflection and to view issues from several angles. When I make strategic decisions today, I know that they are well-founded. That gives me confidence as a leader, and contributes to the strategic development of the organisation. 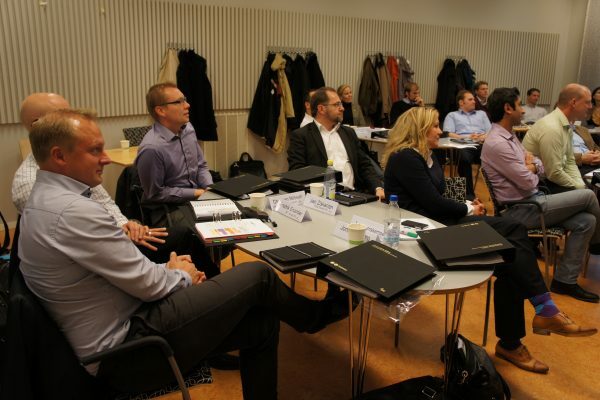 – An Executive MBA will challenge you and open the door to a new world. You grow as a person and as a leader.